The Manchester office of DPP has submitted a detailed planning application for a new mixed-use retail and leisure development in Rochdale town centre. 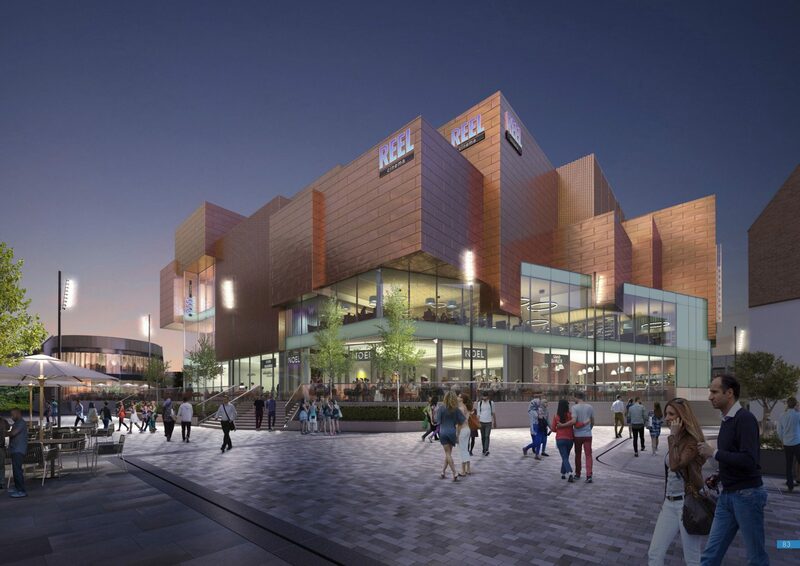 DPP is acting for Genr8 Developments on its £60 million Rochdale Riverside development that will deliver around 18,580 sq m of retail and leisure floor space for 24 units, including a new Marks & Spencer anchor store as well as a Next outlet. 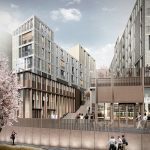 Phase 1 will also include a new 6-screen cinema operated by Reel Cinemas while Phase 2 of the development will see additional commercial and office space, 100 residential apartments and a hotel. Rochdale Riverside is a key element in the town centre’s £250m regeneration programme, which has already seen the re-opening of the River Roch and construction of Rochdale Borough Council’s award-winning customer service centre, library and office building, Number One Riverside. 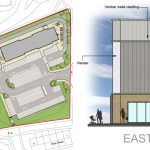 Phase 1 of the scheme is expected to generate over 1,000 new jobs and deliver a £17m boost to the local economy. Rochdale Riverside is being delivered jointly by Genr8 Developments and Kajima in partnership with Rochdale Borough Council, with a decision on the planning application expected in the New Year.